This weekend was the first weekend youngestson came home from University since he started back in September. We’ve all missed him and were really looking forward to his return. He phoned earlier in the week to request a proper Sunday lunch, ‘I need a roast mum, and cake…’ were his exact words. So yesterday, I happily rounded up the two remaining twentysomethingsons and middleagedad and planned roast lamb lunch, imagining a gentle Sunday morning pottering about the kitchen stirring pots, listening to the radio and maybe chatting to youngestson about his student adventures (all assuming he got up before 2.00pm). So far, so very domestic-goddess-mother. Before cooking, I quickly scanned the Sunday papers, read Miranda Sawyer’s column in the Observer on a real-life, crime-series podcast called Serial she thought was pretty good and thought ‘Bugger The Archers, let’s listen to that’ and downloaded the first episode. At 1.00pm ish, having listened to three and a half episodes and having already messed up the roast potatoes (over boiled at the par-boil stage, we’re talking roast-mash-mush now) I was totally engrossed in the story. I dragged myself away from my ipad to text my crime-series-loving sister… ‘You have GOT to listen to Serial…it’s amazing’. Not just me then….She tweets us saying she has been obsessed since the previous evening. Yikes! By this time, it’s nearly 1.30 and assortedsons are starting to mill around the kitchen…saying things like ‘what times’s lunch mum?’ and ‘do you need help?’ as they are a teeny bit concerned that there’s no sign of anything edible. I bat them off distractedly while trying to figure out what Serial’s narrator Sarah Koenig has just said about the trustworthiness of cellphone tower evidence and wether anyone could really strangle someone in good daylight in a busy car park without anyone noticing. Once lunch was properly over, I skulked from the kitchen table muttering ‘I just have to write this week’s blogposts’. I am lying…. I have plenty of time on Monday to write. Instead I sneakily download episode six, The Case Against Adnan Syed, where it appears one could (SPOILER ALERT, but not much of one….) drive from high school to Best Buy and murder your girlfriend in around 21 minutes. Feeling like a terrible mother, I check on the boys, who are all happily hanging out and youngestson is back in his favourite sofa spot in front of the TV. I listen to episode seven before calling it a day. Well actually I’ve reached the end of the podcasts, episode eight is not available until Thursday. 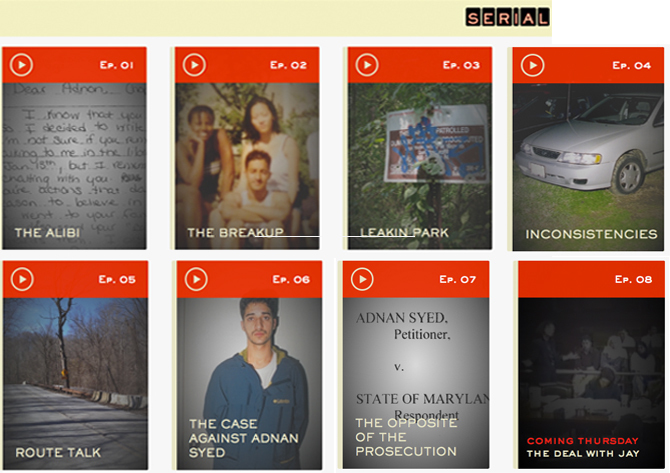 Basically, Serial is like a modern day Agatha Christie, with Sarah Koenig being the new, real-time Miss Marple. Instead of fictional murders in Chipping Norton by dastardly relatives wanting the inheritance, we have real life possible miscarriages of justice, with the whole back ground story thoughtfully narrated like it was a Radio Four afternoon drama. Gripping stuff. And I’m feeling a little ashamed of losing some of a precious afternoon with my returning student-teen to it. Listen (in strict order) here. But don’t blame me if you find yourself suddenly at 5,30pm, five episodes in with no work done today….. Thank you for finding the perfect way to take my mind off my son’s first weekend back from uni. He seems to be enjoying it (thank goodness) but is absolutely exhausted, consequently even ruder and arsier than I remember and struck down by one of those coughing, vomiting, swearing bugs that spread like wildfire amongst the unwashed. I too am about to cook a fatted calf – actually a Marks & Sparks chicken – and I’m wondering why I never taught him about the Roses of Eyam while he was still young and impressionable. Oh I have been listening to Serial for a few weeks now, my brother recommended it to me. What a stonker it is – I love it and was gutted when I was all caught up and actually had to wait a week for the next episode to come out ! 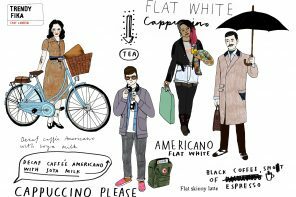 I have now rediscovered podcasts, to be honest I thought no-one did them any more – I’ve got loads lined up to listen to including radio 4 dramas which I never get to listen to thanks to noisy children ! Roll on Thursday !!!! Thank you for this. I am now working my way through it and have since become aware of more podcast listening – like radio without the boring bits. Seriously recommend you have a listen to the podcasts of two Australian female journalists – Annabel Crabb and Leigh Sales – see their website http://www.chat10looks3.com very entertaining chatter on books,life everything. Have discovered several books to read through them plus another great podcast – startup. Enjoy. 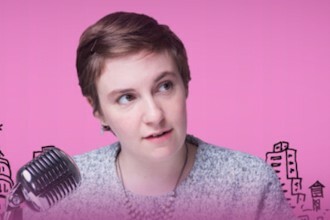 And what about a The Womens Room podcast? ps – just voted for you. Totally brilliant, utterly addictive.immersive. Radio at its very best, def not for TV. Loved the music that nudged the story line along….was it Bonobo?